SKU: SSEG. Category: Stencil Supplies. 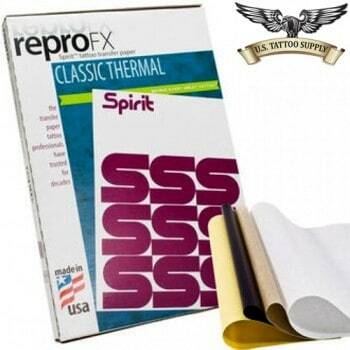 Be the first to review “Stencil Set – Eagle Stencil 2oz + Spirit Master Paper 10pk” Click here to cancel reply.